MyLittleYorkieWorld.com reserves the right to update and change, from time to time, this TOU and all documents incorporated by reference. Use of the Site after such changes constitutes acceptance of such changes. You may not use this Site for any purpose that is unlawful or prohibited by this TOU, or cause damage on or through this Site. You agree not to use any automated means, including, without limitation, agents, robots, scripts, or spiders, to access, monitor, or copy any part of this Site, except those automated means that MyLittleYorkieWorld.com has expressly approved in writing in advance. You promise that none of your communications with or through the Site will violate any applicable local, state, national or international law. This Site may contain links to other sites owned by third parties. Your use of each of those sites is at your own risk and is subject to the terms of those sites. MyLittleYorkieWorld.com has no control over sites that are not ours, and MyLittleYorkieWorld.com is not responsible for any changes to or content on them. MyLittleYorkieWorld.com assumes no responsibility for the content of or services offered by linked third-party sites, and makes no representations regarding the accuracy of materials on third-party websites. Statements made on third-party websites linked to or from this Site reflect only the views of their authors and not of MyLittleYorkieWorld.com. The inclusion on the Site of any third-party content or a link to a third-party site is not an endorsement of that content or third-party site. 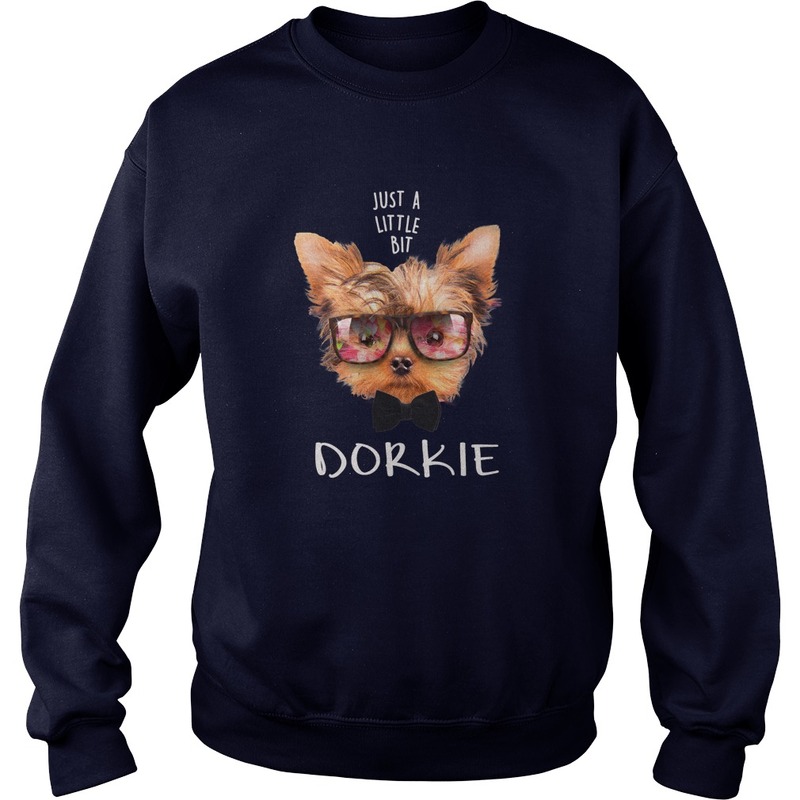 a) MyLittleYorkieWorld.com DOES NOT GUARANTEE THE ACCURACY OF INFORMATION FOUND ON THE SITE AND ANY DATA ACCESSED WHILE USING THE SITE IS AT YOUR SOLE RISK. THE SITE AND ALL CONTENTS ARE PROVIDED ON AN AS-IS AND AS-AVAILABLE BASIS. 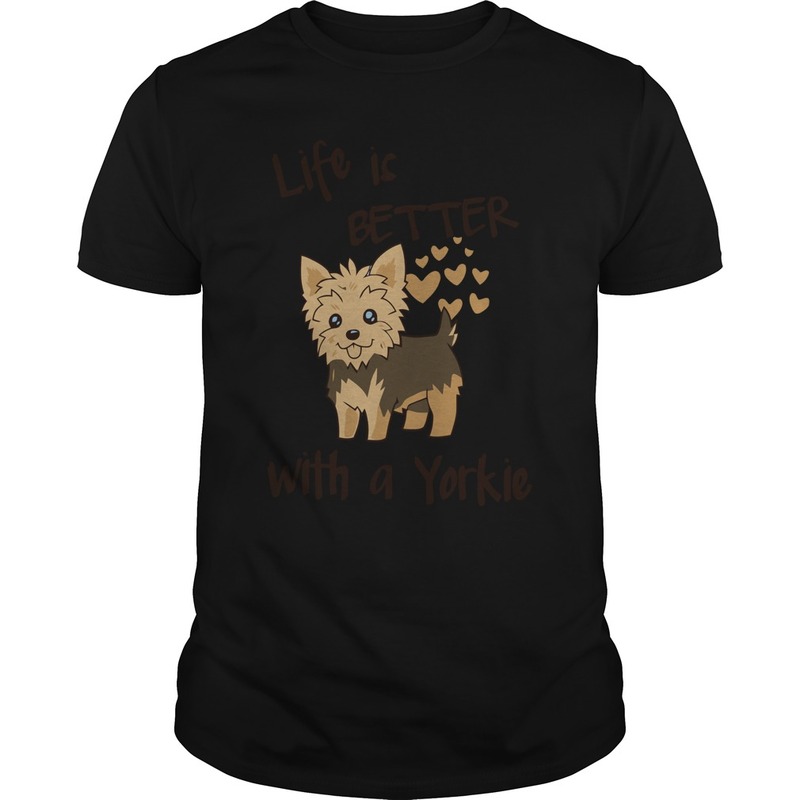 b) MyLittleYorkieWorld.com DOES NOT WARRANT THAT THE SITE WILL MEET ANY REQUIREMENTS OR NEEDS YOU MAY HAVE, OR THAT THE SITE WILL OPERATE ERROR FREE, OR IN AN UNINTERRUPTED FASHION, OR THAT ANY DEFECTS OR ERRORS IN THE SITE WILL BE CORRECTED, OR THAT THE SITE IS COMPATIBLE WITH ANY PARTICULAR PLATFORM. MyLittleYorkieWorld.com IS NOT OBLIGATED TO PROVIDE ANY UPDATES TO THE SITE. 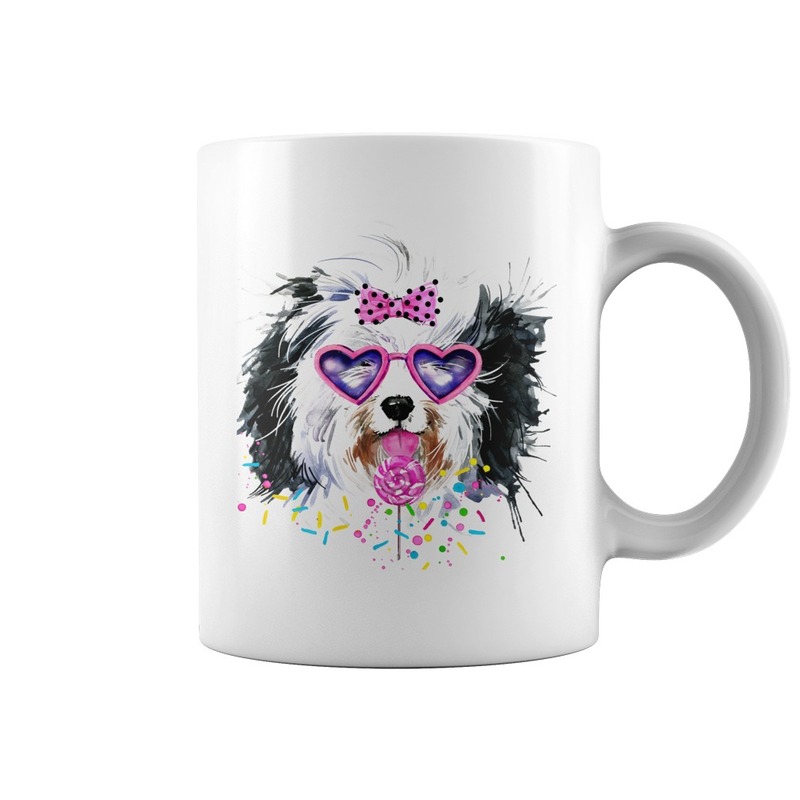 c) MyLittleYorkieWorld.com DOES NOT WARRANT OR MAKE ANY REPRESENTATIONS REGARDING THE MATERIALS ON THIS SITE OR TOOLBAR IN TERMS OF THEIR TIMELINESS, CORRECTNESS, ACCURACY, RELIABILITY, OR OTHERWISE. 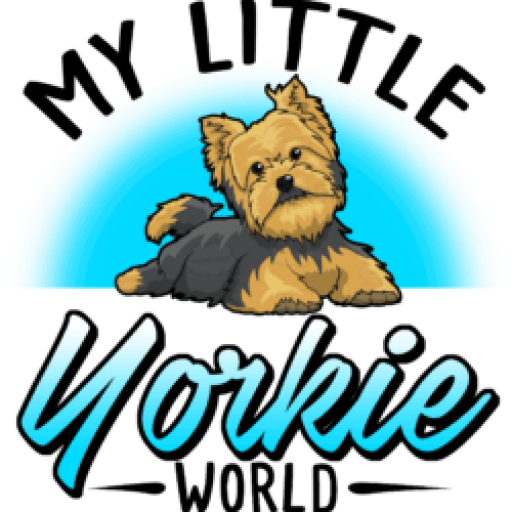 WHILE MyLittleYorkieWorld.com MAKES REASONABLE EFFORTS TO PROVIDE ACCURATE AND TIMELY INFORMATION ON THE SITE, YOU SHOULD NOT ASSUME THAT THE INFORMATION PROVIDED IS ALWAYS UP TO DATE OR THAT THE SITE CONTAINS ALL THE RELEVANT INFORMATION AVAILABLE. MyLittleYorkieWorld.com UNDERTAKES NO OBLIGATION TO VERIFY OR MAINTAIN THE CURRENCY OF SUCH INFORMATION. d) MyLittleYorkieWorld.com EXPRESSLY DISCLAIMS ALL WARRANTIES OF ANY KIND, WHETHER EXPRESS OR IMPLIED, RELATING TO THE SITE AND ANY DATA ACCESSED WHILE USING THE SITE, OR THE ACCURACY, TIMELINESS, COMPLETENESS, OR ADEQUACY OF THE SITE, ANY DATA ACCESSED WHILE USING THE SITE, INCLUDING THE IMPLIED WARRANTIES OF TITLE, MERCHANTABILITY, SATISFACTORY QUALITY, FITNESS FOR A PARTICULAR PURPOSE AND NON-INFRINGEMENT. a) MyLittleYorkieWorld.com IS NOT LIABLE TO YOU FOR CLAIMS OR LIABILITIES OF ANY KIND, INCLUDING WITHOUT LIMITATION, FOR ANY DIRECT, INDIRECT, INCIDENTAL, CONSEQUENTIAL OR ANY OTHER DAMAGES ARISING OUT OF OR RELATED TO THE USE OF THE SITE BY YOU OR BY THIRD PARTIES OR ARISING OUT OF OR RELATED TO ANY THIRD-PARTY SOFTWARE, ANY DATA ACCESSED WHILE USING THE SITE, YOUR USE OR INABILITY TO USE OR ACCESS THE SITE, WHETHER SUCH DAMAGE CLAIMS ARE BROUGHT UNDER ANY THEORY OF LAW OR EQUITY EVEN IF YOU HAVE ADVISED MyLittleYorkieWorld.com IN ADVANCE OF THE POSSIBILITY OF SUCH DAMAGE, INCLUDING, WITHOUT LIMITATION, DAMAGES FOR LOSS OF BUSINESS PROFITS, INJURY TO PERSON OR PROPERTY, BUSINESS INTERRUPTION, LOSS OF BUSINESS OR PERSONAL INFORMATION. You will defend, indemnify and hold MyLittleYorkieWorld.com harmless from any claim or demand, including attorney fees and costs, made by any third party in connection with or arising out of your use of the Site, your violation of any terms of this TOU, your violation of applicable laws, or your violation of any rights of another person or entity. b) Governing Law; Jurisdiction; Attorneys Fees. This Site (excluding linked sites) is controlled by us from our office in Michigan, United States of America. It can be accessed from all 50 states of the United States and from all around the world. As each of these jurisdictions has laws and regulations that may differ from those of Michigan, by accessing this Site you and MyLittleYorkieWorld.com agree that the laws of Michigan (expect for conflicts of law principles) will apply to all matters relating to use of this Site. Exclusive jurisdiction must lie with the courts of Michigan for all disputes, actions or proceedings arising out of or relating to your use of the Site. In any dispute that arises out of the relationship of MyLittleYorkieWorld.com and you, including tort claims, the prevailing party will be entitled to attorneys fees and costs. d) English Language Controls. This English language TOU is MyLittleYorkieWorld.com official agreement with users of this Site. In case of any inconsistency between this English language TOU and its translation into another language, this English language document controls. f) Waiver. No failure or delay on the part of MyLittleYorkieWorld.com in exercising any right, power or remedy under this TOU may operate as a waiver, nor may any single or partial exercise of any such right, power or remedy preclude any other or further exercise of such right, power, or remedy, or the exercise of any other right, power or remedy under this TOU.